Sophia Skiles is a NYC-based performer, teacher, and director with several performance credits with Ma-Yi Theater and National Asian American Theater Companies. 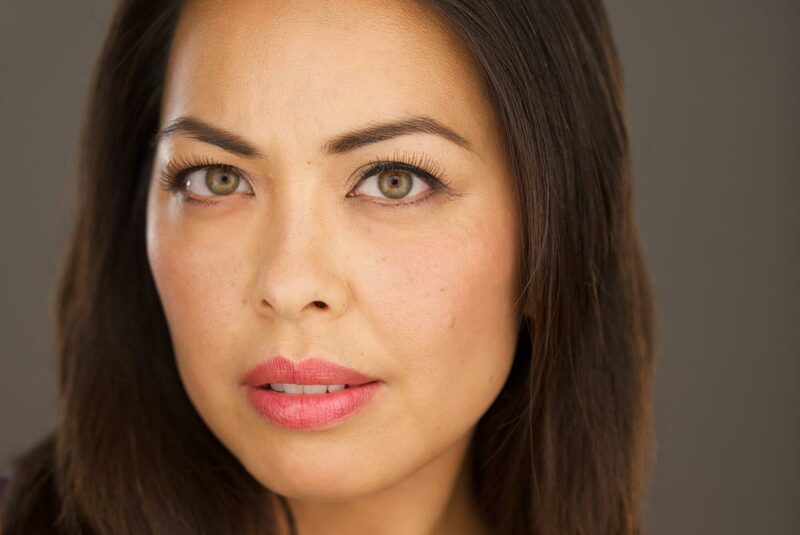 Recent work includes the role of Linda in the world premiere of after all the terrible things I do…, written by A. Rey Pamatmat and directed by May Adrales at Milwaukee Rep, as well as director of Brecht’s Mother Courage and Her Children at SUNY Ulster College. Sophia is currently an Adjunct Faculty Member at SUNY Purchase in the Theater and Performance Department.